I’ve launched my lifelong passion into a small business! Hopefully my interest in home and garden design will be of some benefit to you or perhaps someone you know! 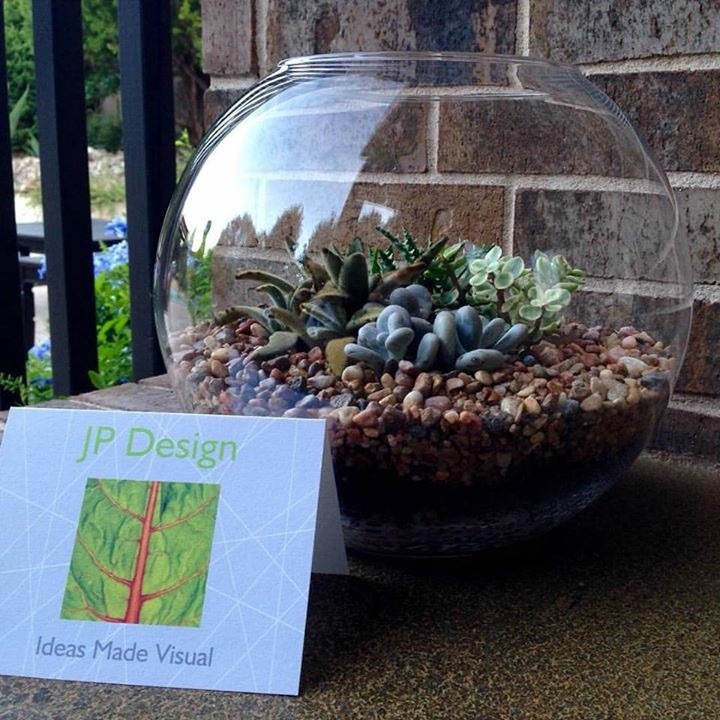 My intention is to offer ideas for bringing your home or landscape to a place where you would prefer to see it. Often, homeowners have ideas, sometimes so many, they just need help editing. So, if I can give new ideas or provide clarity to your own ideas, then mission accomplished! Thank you for visiting my Website and supporting my goal to Making Your Ideas Visual!